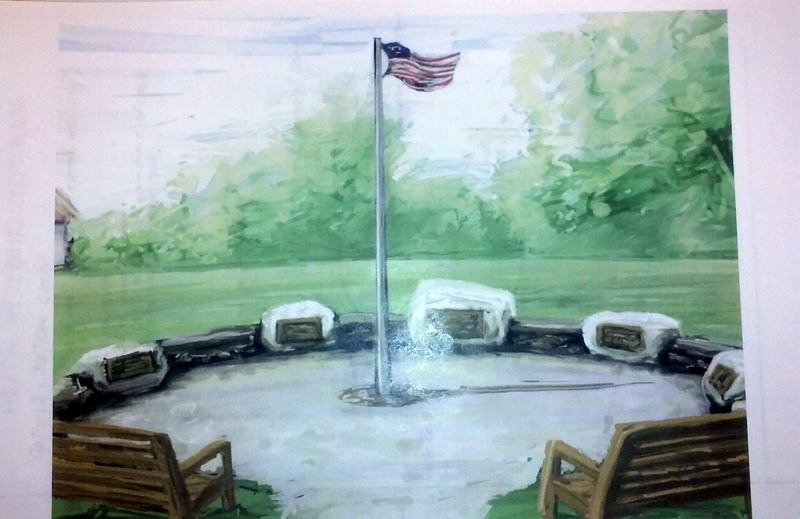 A binder with information about the proposed Heath Veterans Memorial is available to review in the library. 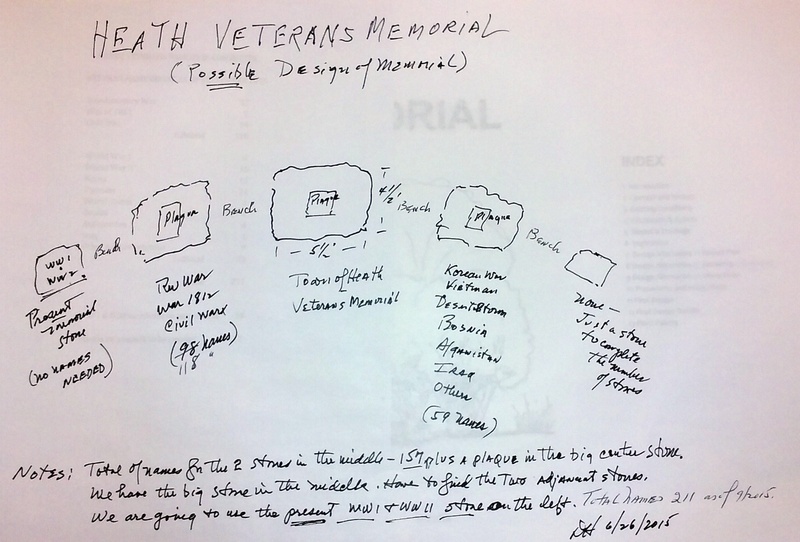 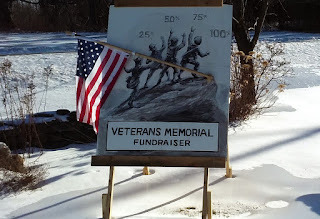 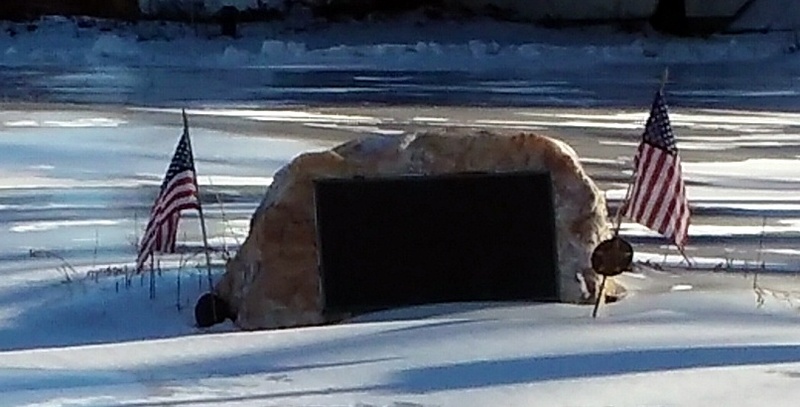 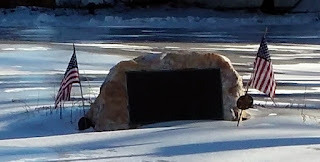 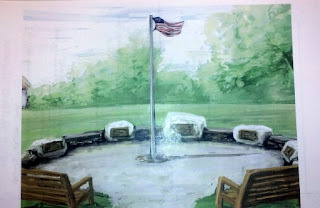 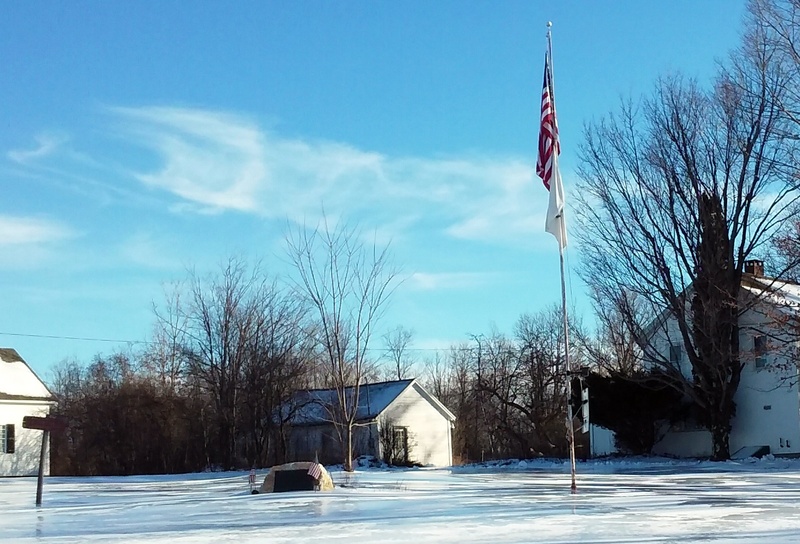 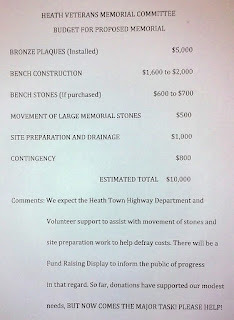 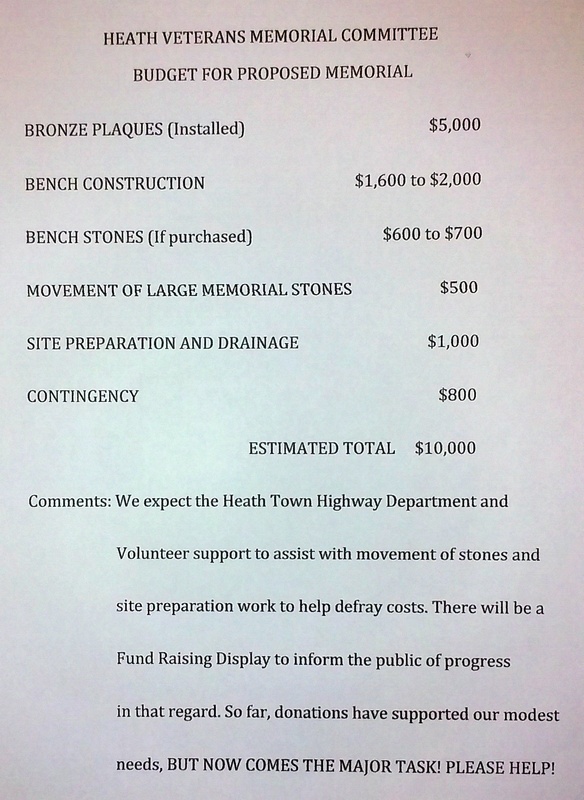 The information was presented by the Heath Veterans Memorial Committee at a Public Informational Meeting following a Special Town Meeting on December 1, 2015. 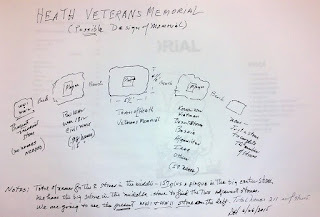 Click the images on this page for a larger view.